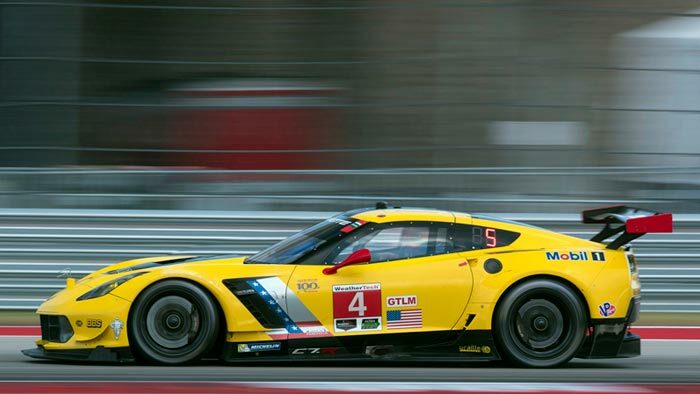 DETROIT (Jan. 6, 2015) – Corvette Racing will head into the opening round of the IMSA TUDOR United SportsCar Championship with an impressive GTLM driver lineup for North America’s premier endurance race. 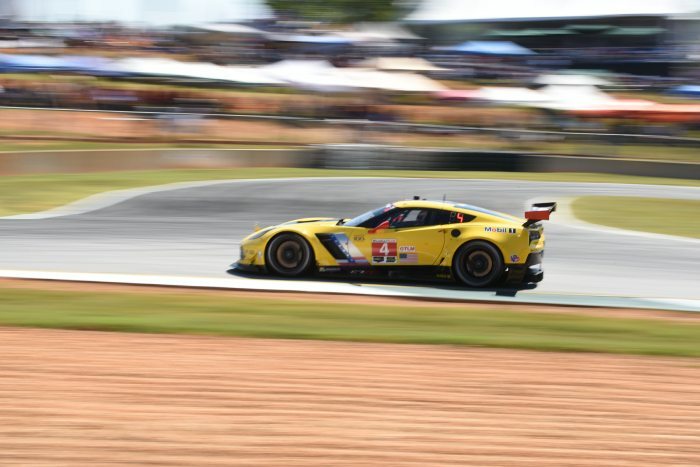 Ryan Briscoe returns to the Corvette Racing camp for the second straight year while Simon Pagenaud will make his debut with the team at Daytona International Speedway. Briscoe will share driving duties of the No. 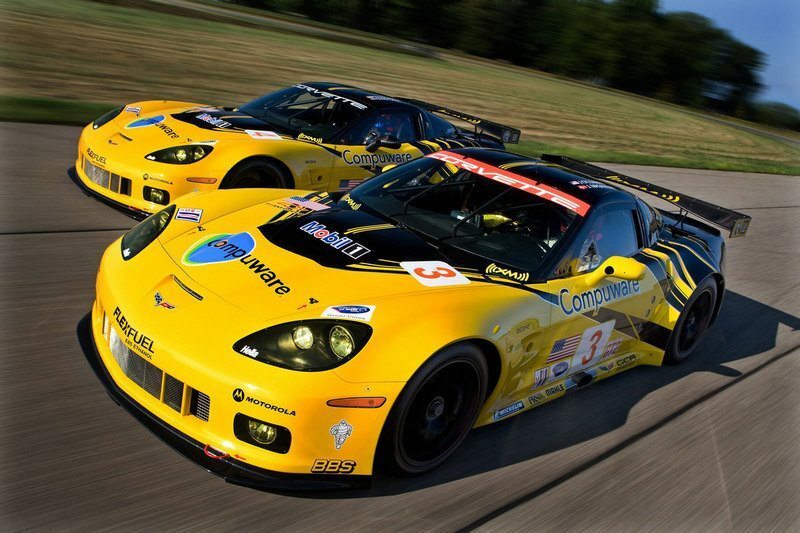 3 Corvette C7.R with Jan Magnussen and Antonio Garcia, and Pagenaud will join Oliver Gavin and Tommy Milner in the No. 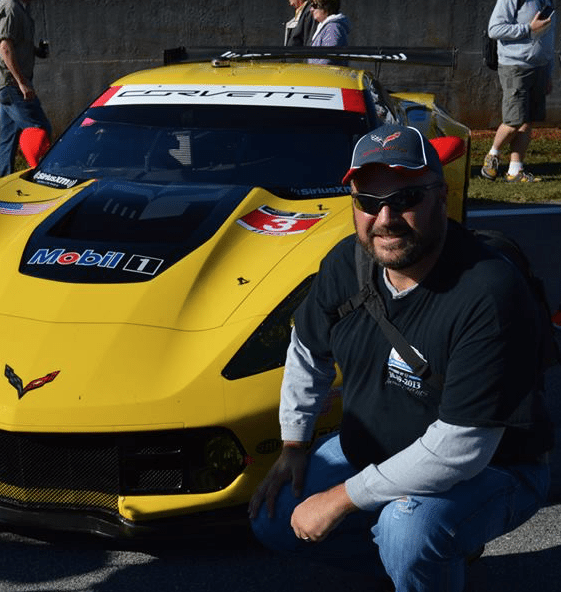 4 C7.R at the annual Roar Before the 24 starting Jan. 9th. 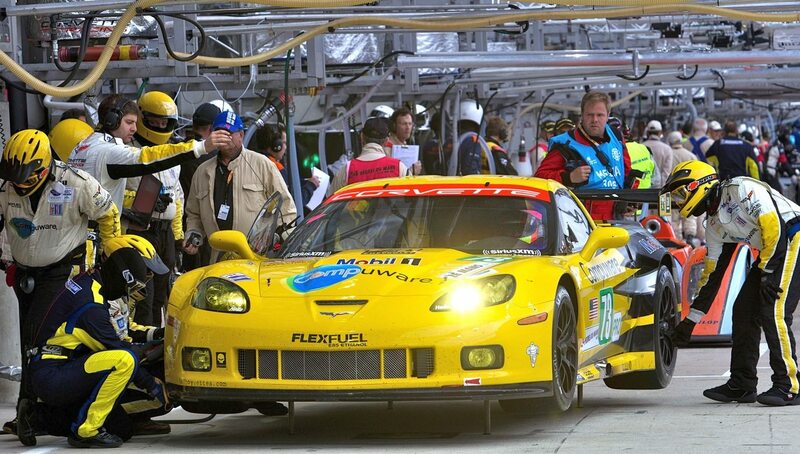 The Roar serves as a three-day test ahead of the 53rd Rolex 24 At Daytona and the start of the TUDOR Championship. 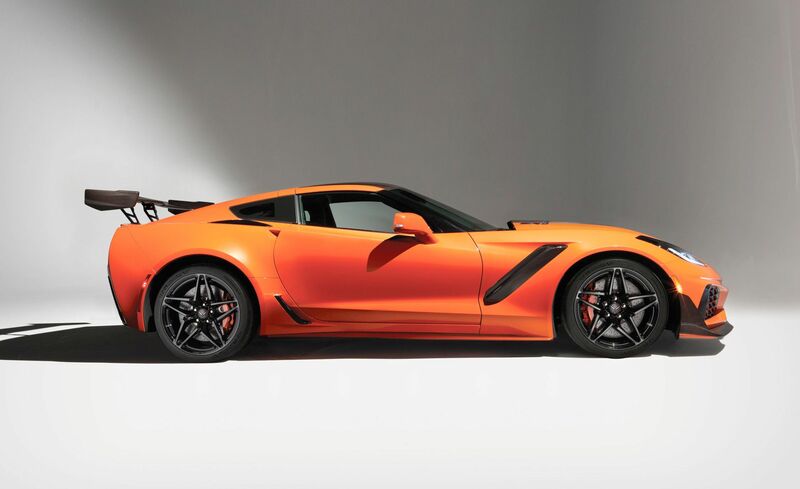 In addition, Briscoe and Pagenaud will join the Corvette C7.R team at Sebring. 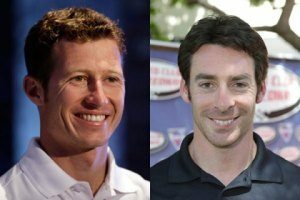 Both Briscoe and Pagenaud are known for their successes in both open-wheel and sports car racing. 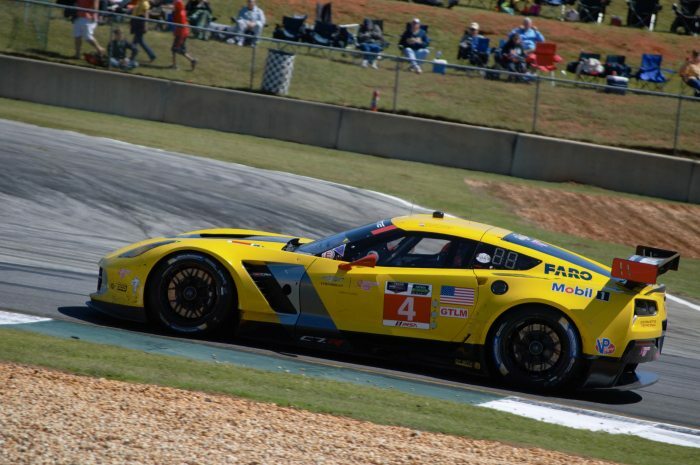 Briscoe appeared in three events for Corvette Racing in 2014 – Daytona, Sebring and Petit Le Mans at Road Atlanta. The Aussie also made 18 stars in the Verizon INDYCAR Series with one top-five finish and 10 top-10s. 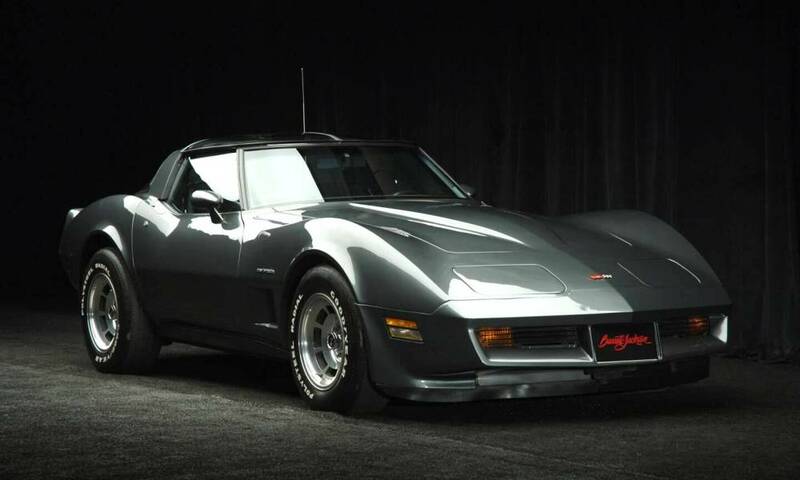 He has seven IndyCar victories to his credit to go along with nine prototype wins in the American Le Mans Series. 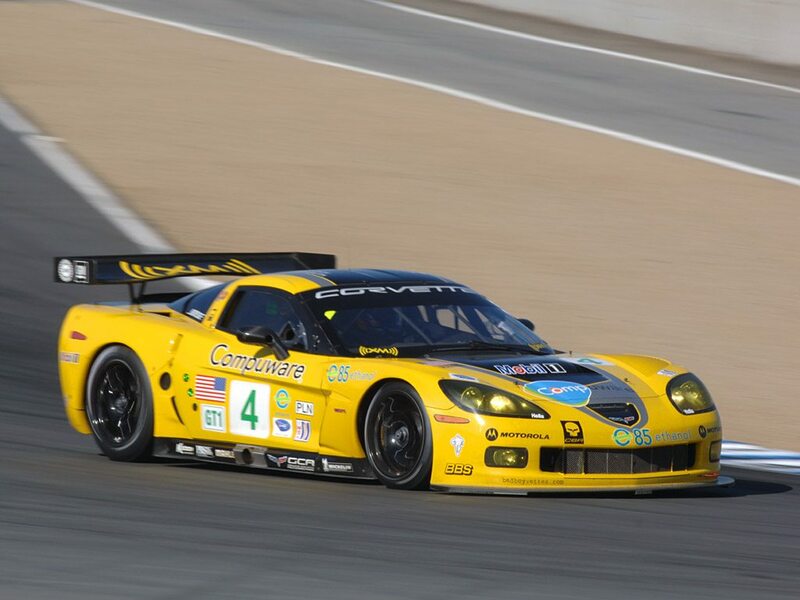 Pagenaud also boasts a number of victories in both open-wheel and prototype competition. While competing in the IndyCar series, he won two races in 2013 and 2014, and finished third in the 2013 IndyCar championship. Pagenaud signed with Team Penske and will drive a Chevrolet V6-powered IndyCar for the 2015 season. Previously, he spent four seasons in ALMS prototypes with nine victories as a factory driver. 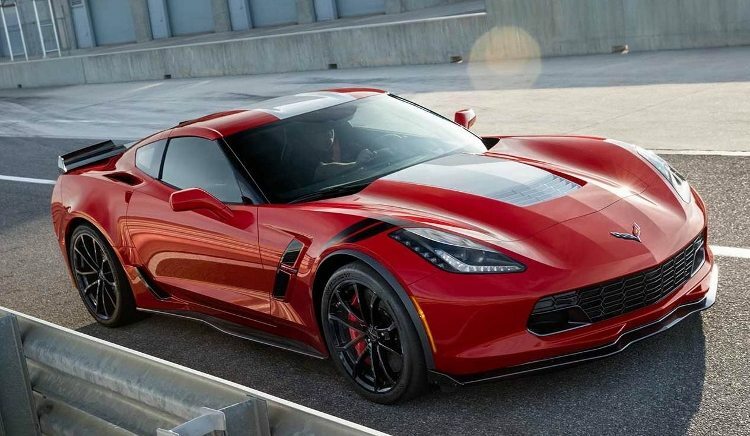 The 2015 TUDOR United Sports Car Championship begins with the 53rd Rolex 24 at Daytona from Jan. 24-25 at Daytona International Speedway. Live timing and scoring from both the Roar Before the 24 and Rolex 24 at Daytona will be available at IMSA.com.